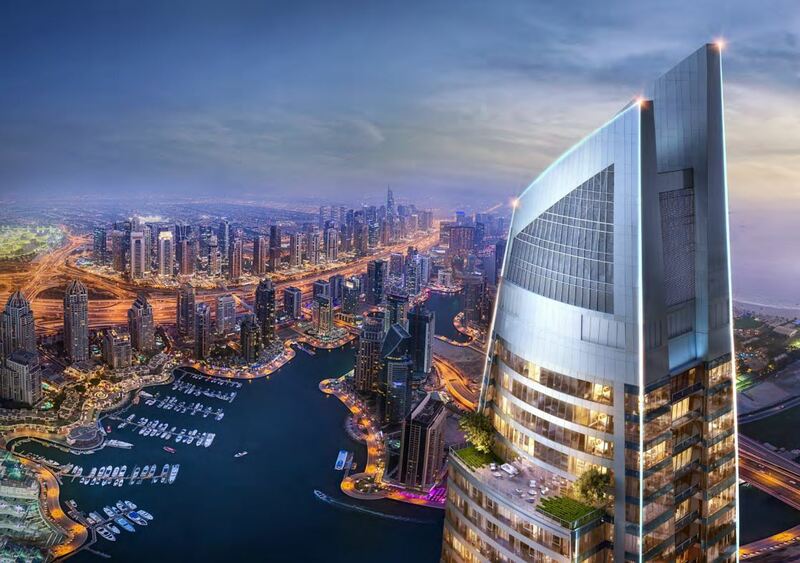 Fendi and DAMAC Properties have joined in partnership to develop a select set of luxury serviced apartments in prime locations. The idea behind the venture is to bring about continuity between the building of the property and the actual dressing of the spaces within it in true Fendi signature style. The whole of the interior design is conceived by Fendi, achieving the perfect balance of traditional craft and innovative vision. The result: a striking expression of contemporary luxury. Thrilling watersport activities or a gentle walk along the pristine beach are just a couple of the many leisure pursuits available to you in the glamorous neighbourhood.